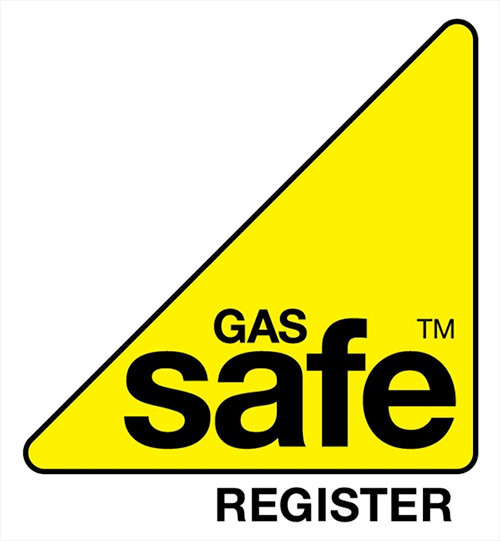 The gas engineers at AA Cooper are Gas Safe registered, which means that we are accredited and fully qualified to install, repair or service your gas appliances. Checks for any installation faults that don’t obey present guidelines. We also do repairs, servicing and installations at minimum cost and maximum reliability.